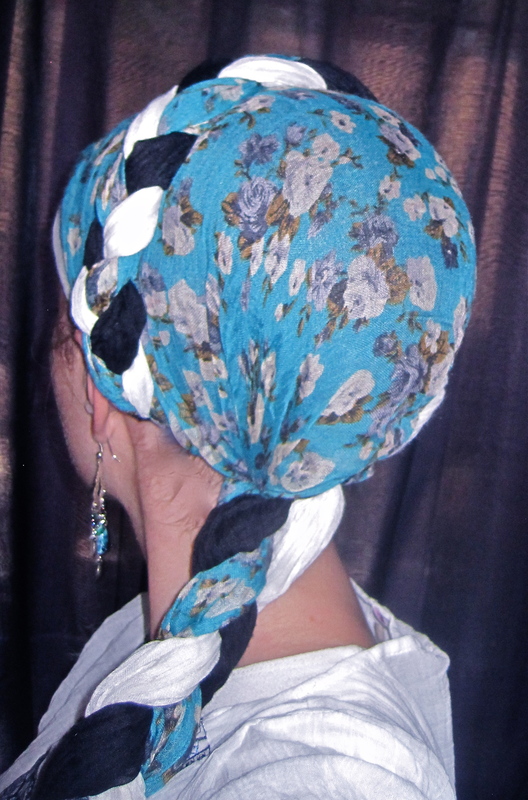 Here is a new variation on the “kosher pigtails”/”double braid wrap”. In this one, you can make it look like you have one massive braid coiled around your head and hanging down. Enjoy!